Just nine percent of the nine billion tonnes of plastic the world has ever produced has been recycled. Only a little more—12 percent—has been incinerated. 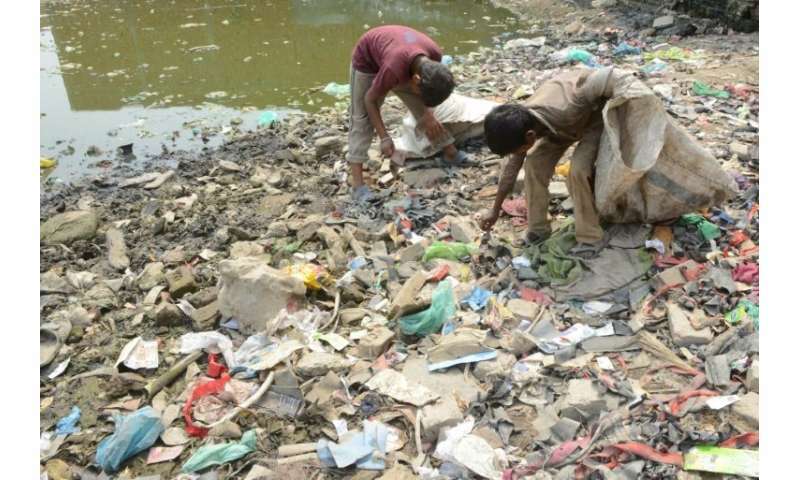 Plastic clogging sewers—a major problem in Delhi and slums across the developing world—can spread disease or wind up in the stomachs of animals, the UN said.